Desaparecidos have added a few North American shows onto their latest reunion performance and UTG could not be more excited for this! On top of this news, frontman Conor Oberst will be heading out on his solo tour in early May and continue through late July. These dates will find direct support from Dawes and First Aid Kit. 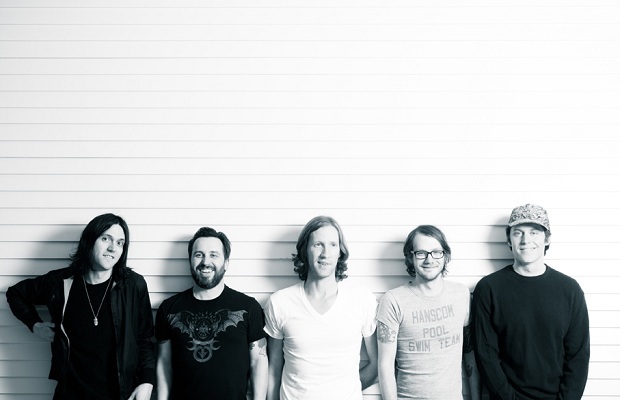 Desaparecidos’ run will begin their tour in early August. View all of the announced itinerary by simply clicking through.